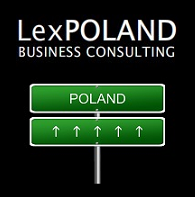 ABOUT POLAND - LexPoland Business Consulting - company formation. Set up your own company in Poland with us! Poland, officially the Republic of Poland, is a country in Central Europe, situated between the Baltic Sea in the north and two mountain ranges (the Sudetes and Carpathian Mountains) in the south. Bordered by Germany to the west; the Czech Republic and Slovakia to the south; Ukraine and Belarus to the east; and the Baltic Sea, Kaliningrad Oblast (a Russian exclave) and Lithuania to the north. Poland is the 8th biggest country in Europe and has a population on approx. 38.5 million people. Poland’s capital is Warsaw, other big cities are: Kraków, Łódź, Wrocław, Poznań, Gdańsk. The currency is the Polish Zloty (PLN) and the gross domestic product per capita is $27 715 (International Monetary Fund, 2016). With a continuous economic growth and highly educated workforce, the country is growing a strong position as one of the most attractive places for investors. Poland is a representative democracy. It was the first country in Europe and second in the world (4 years after USA) to have a constitution (1791). Poland became a member of the European Union in 2004 and its’ former prime minister, Donald Tusk, is currently the President of the European Council. Poland is also a beautiful place to visit. It is the 16th most visited country in the world by foreign tourists, as ranked by World Tourism Organization. Tourists can enjoy activities such as skiing or mountain hiking (Tatra Mountains, Karkonosze), visit amazing beaches at the Baltic See coast or Masurian Lake District. Poland is growing in strength, it can become theeconomic power of the European Union. 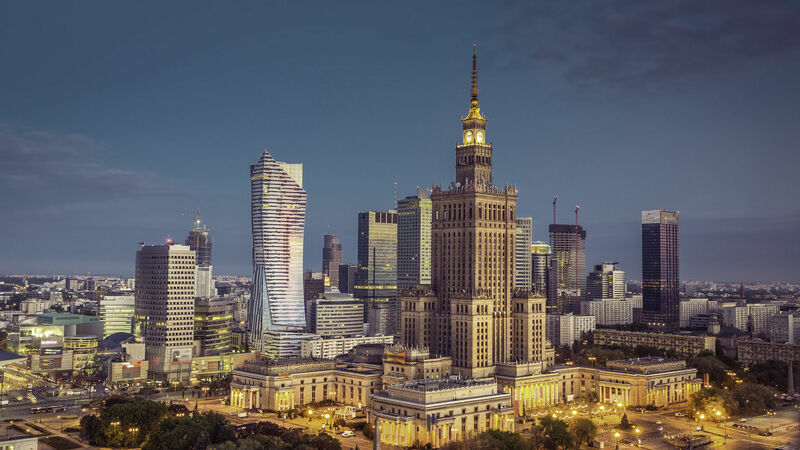 Poland, which has nearly 40 million inhabitants and an economy worth roughly half a trillion dollars, is moving upward dynamically and is on the right track to jump over to those already developing in the developing world. According to the International Monetary Fund, less than 40 countries in the world have so far earned a reputation of being developed. The rest are still emerging markets. The promotion is so difficult that most developing countries remain forever in this category. The last one, who managed to jump into the ranks of mature economies, was South Korea 20 years ago. But there is a big chance for Poland to become the next member of this club. Analysts call Poland a “European star” and compare it to the Asian tigers. It is no wonder that more and more investors from outside the European Union want to open their businesses and legalize their stay in Poland. One of the numerous criteria by which the IMF ranks the state is per capita income. When it exceeds the equivalent of 15 thousand, we can think of joining a club of developed countries. Over the past 25 years, per capita income has grown in Poland from 2.3 to over 13,000. dollars. And it is very likely that Poland can cross the border of 15 thousand dollars in this decade. Industrial production is the axis of growth of the Polish economy. As much as one third of Polish production goes to export, while the average for emerging markets is about 22 percent. The experts say that with stable currency and relatively low wages, our factories are sometimes much more competitive than Asian ones. That’s also why foreign investors are so interested in opening new business in Poland or buying ready-made, shelf Polish companies, which are professionally prepared for their business profile. It is also the advantage of Poland over other countries, which in recent years “fired” for a short time and then disappeared in a moment. Mainly due to the fact that they relied on the export of raw materials and raw materials. As an example gives Brazil, Venezuela or Argentina. They could almost catch up with the USA in just one year, but then fell into crisis. Poland as a country of Eastern Europe and at the same time member of the European Union is a great business link beetween UE and other countries focused on developing. 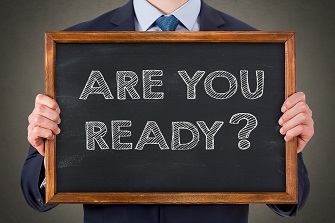 Not only the dynamic development mentioned before but also a great possibility of obtaining a visa and legalizing the stay in this european country encourages foreign investors to form a company or buy ready made, shelf companies in Poland.There are lots of possibilities for EU and NON-EU countries citizens. 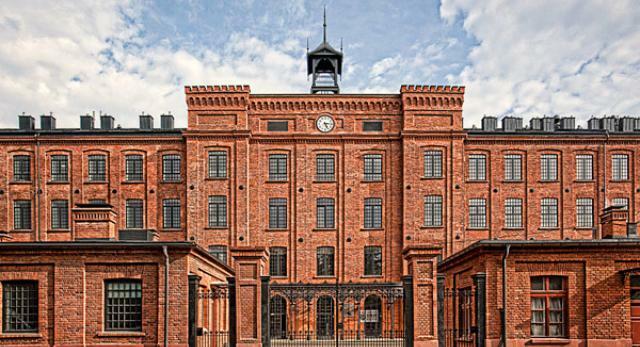 Poland, developing in an old fashion style by manufacturing and industry, can soon enter the group of rich countries. And as President Trump personally noted on Thursday, it is not only about the country’s loyalty to NATO and the fact that Poland is one of the few allies of the United States, which issues 2 percent GDP per army but also about the fact that Poland is the economic leader in the key region of the world today.